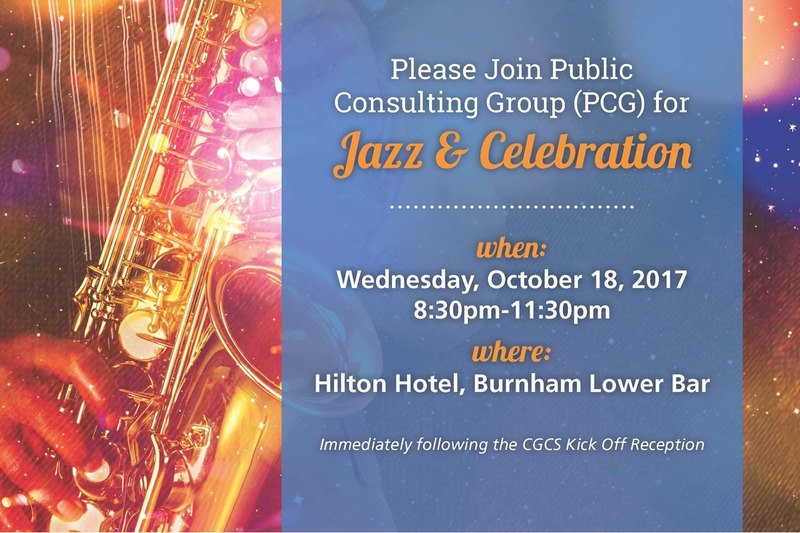 We'd love to talk to you at CGCS. Tell us who you are and how to reach you, and one of our SMEs will get in touch to find a time to connect. We'll see you in Cleveland!